New York Community Hospital requested The Design Alliance to provide a survey of their existing facilities and create a digital record of floor plans, room schedules, and an inventory of facility healthcare equipment. 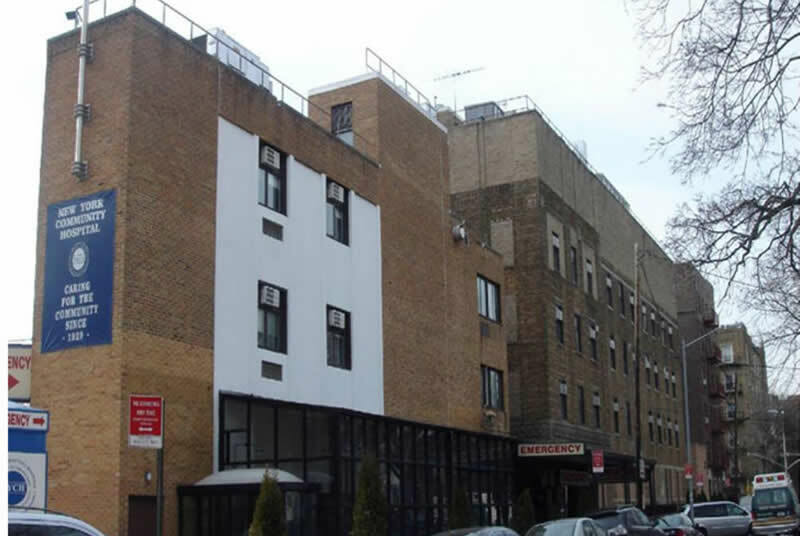 The Design Alliance was also requested to develop conceptual plans for the upward expansion of the hospital to fully utilize the maximum floor area allowances permitted by the NYC Zoning Resolution. 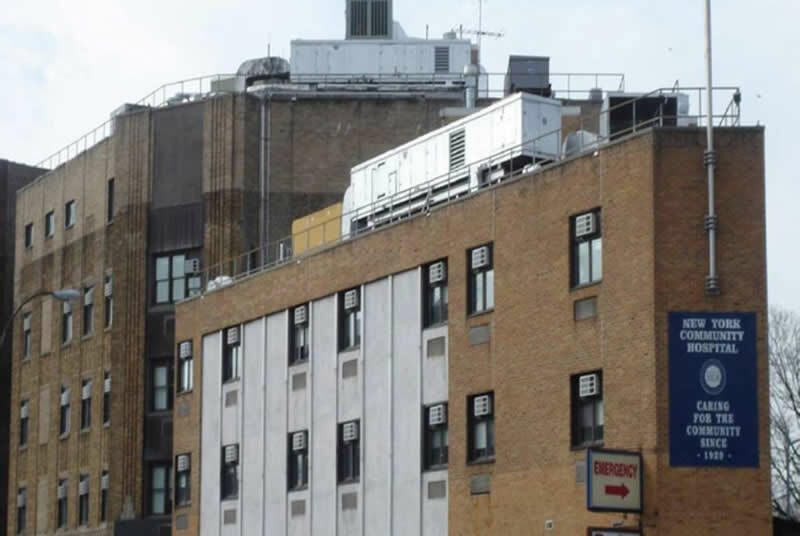 These prepared documents will enable New York Community Hospital to plan for the enhancement and future services it presently provides to its community.